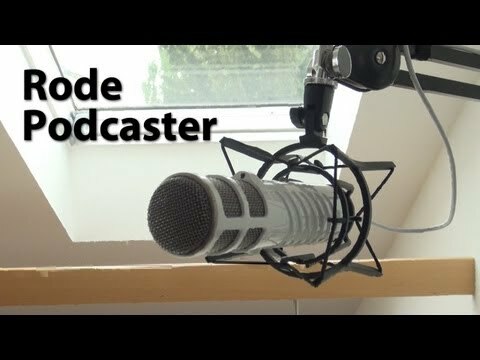 This week saw the big Apple keynote, with announcements about product updates. Are they a big enough leap forward to justify investment? 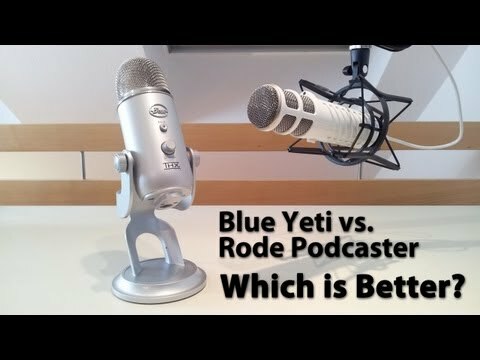 Which Microphone: Rode Podcaster or Blue Yeti? 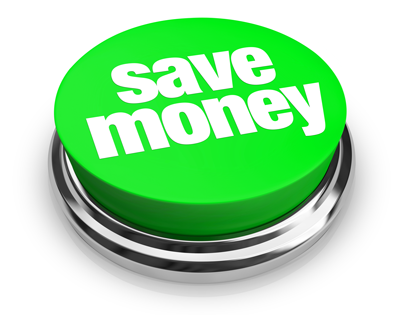 The Secret to Great Marketing Videos is _________!